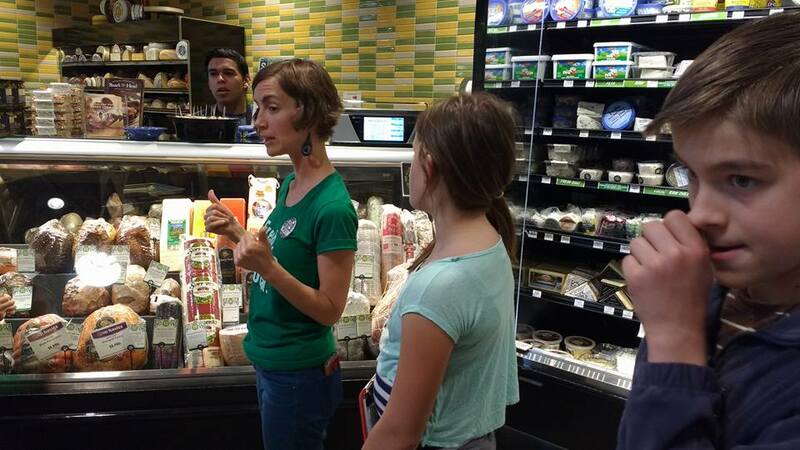 Our standard Taste of the Co-op tour lasts 30-40 minutes, and covers an overview of our different store departments, including a store walk through and addresses topics including local, organic, coops, farming practices, co-ops, and more. We are happy to customize the tour to accommodate specific topic areas when requested. We love kids! In order for them to get the most out of educational tour, we offer tours to age 5 and up. In order to be respectful of our other guests, we limit group size to 15. (If your group is larger, we can do more than one tour in a day). We appreciate two weeks notice, if possible. So, How Can I Sign Up? "Your staff is amazing. So friendly, happy what a contrast to other stores we shop at. I love Kombucha!" "I was shocked by how natural everything was. 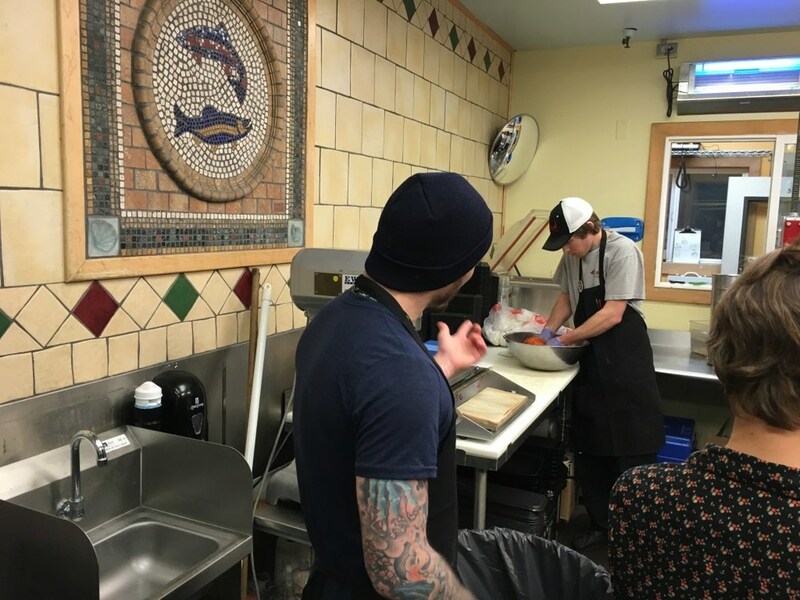 I was expecting to see a little section (like Fred Meyer) , but the whole store is natural, organic and fresh." "I think aquaculture is crazy (that means good) I never knew that existed." "You are very enviro-conscious and that raised my level of thinking." "You have excellent imported items (cheeses...)"
"Impressed by the local stuff. You support small businesses." "Everything is so colorful and my brain loves color." "You , your staff, and your store really made an impression... Thank you for making our nutrition unit more real and hands-on." Take a Virtual Tour of Our Stores!